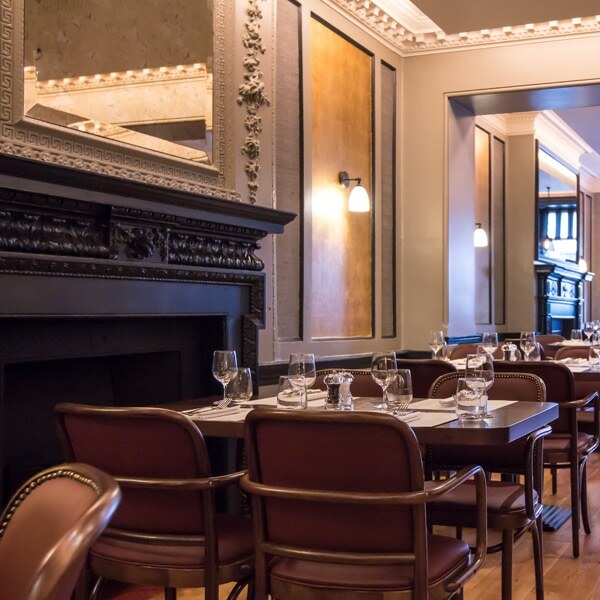 Cote restaurants are inspired by the wonderful, relaxing brasseries of Paris. 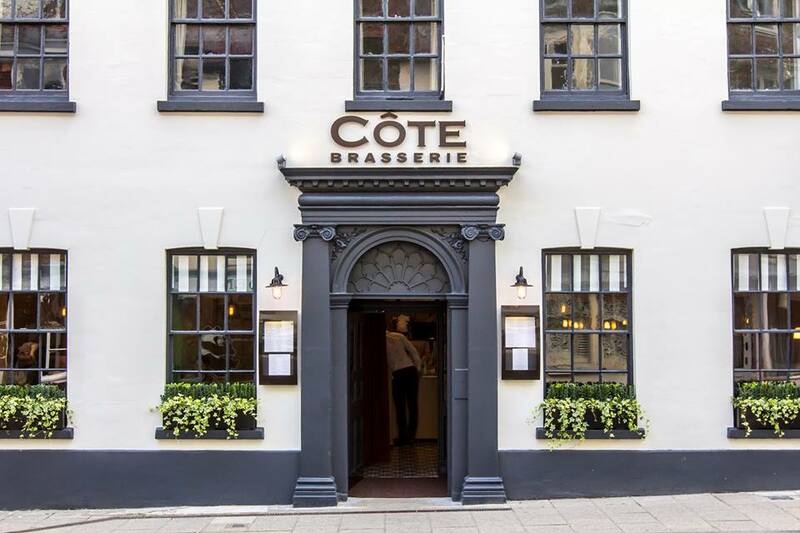 Set in a stunning Victorian building on the High Street, Cote Brasserie Lewes brings a touch of French finesse to this quaint Sussex village. A typically French menu consists of meals such as Beef Bourguignon served with creamy mash and greens and a rustic French onion soup. Diners will also be impressed with their steak selection served with frites and a choice of 5 sauces, our favourite being the unconventional truffle hollandaise! Lunch and early evening set menus are available Monday-Friday at really reasonable prices and they are open for coffee and breakfast daily. Our favourite Breakfast dish at the moment is the Crêpe Complète. Yum! Limited vegetarian choice, non-existant vegan options – I don’t think I’m their demographic.